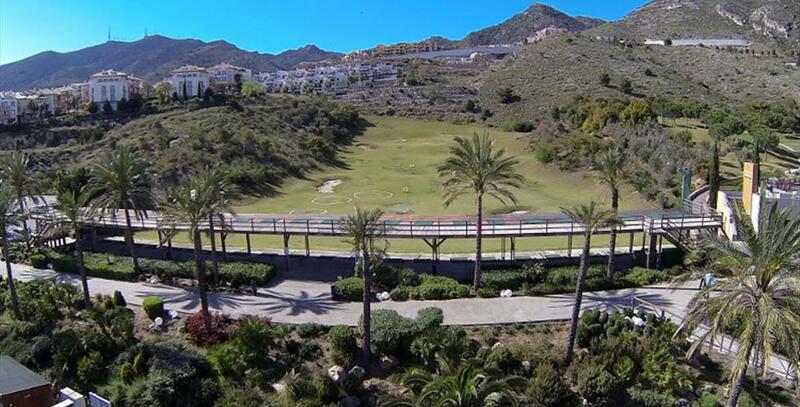 Benalmádena Golf comprises a nine-hole par-3 course and a golf school. 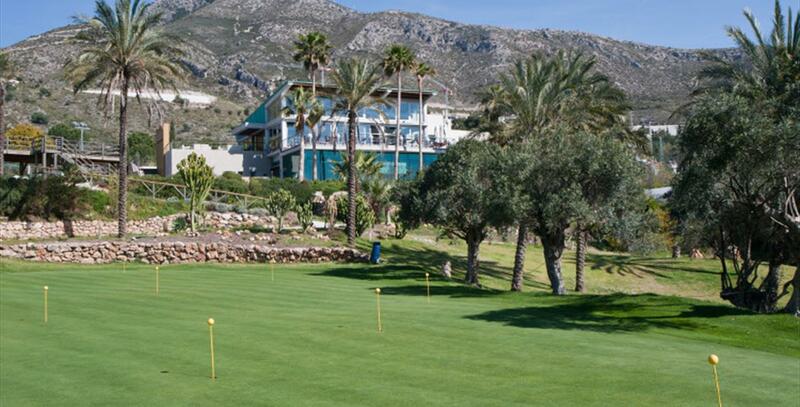 Its amenities include a practice ground with 48 tee areas complete with night-time illumination and a spectacular clubhouse with bar, restaurant, shop and dressing rooms. 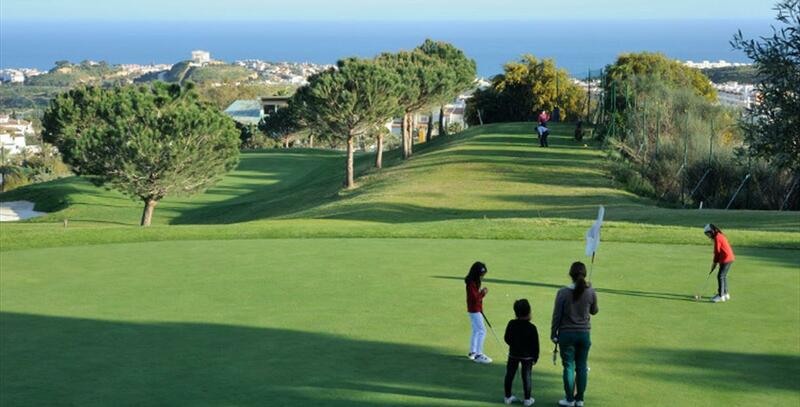 The course"s emblematic hole is the eighth. 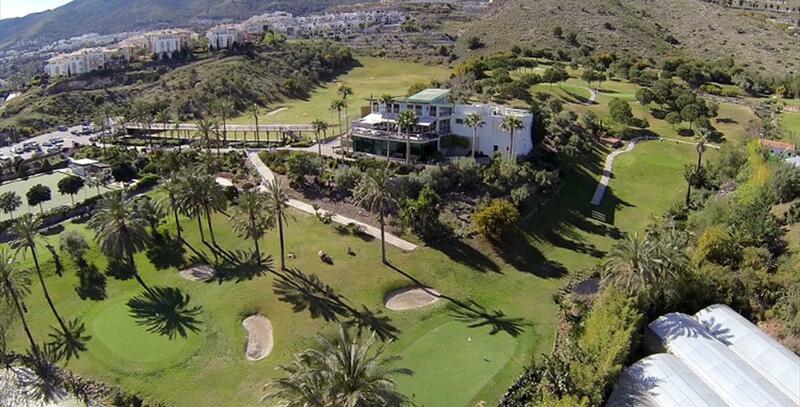 As well as superb sea views, the hole is also bordered to the east by a stunning waterfall that leads to a narrow but extended green defended by two bunkers on the western side.